The second single taken from the TERRA FERMA album ‘FWD‘. ‘String Spheres’ is a melodic masterpiece of trance with a 32 chord progression that keeps turning in spherical paths around your whole being. 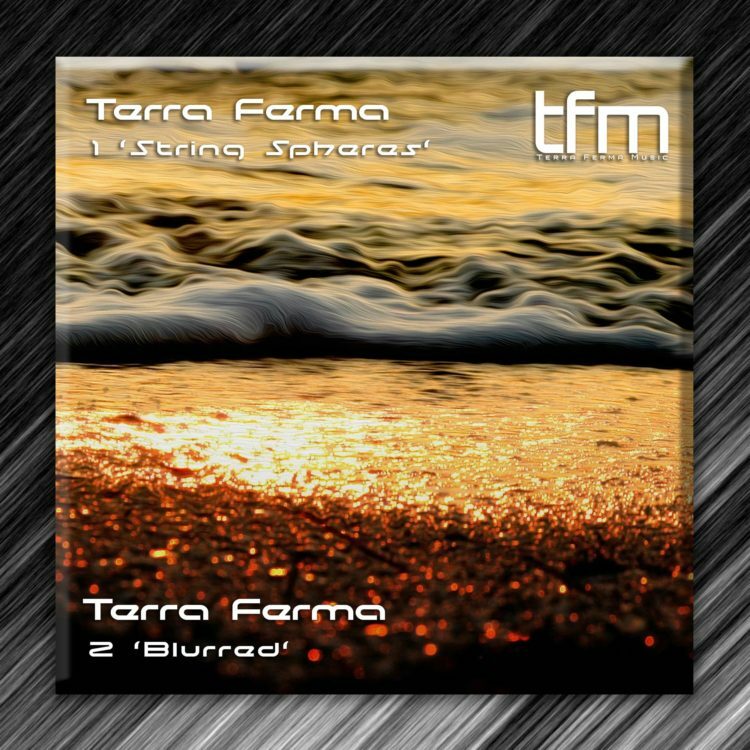 This whole structure is underpinned by some deep bass notes that drive the experience forwards until a soaring melodic string pierces the thick sound like a growing tree in a barren landscape that brings life as it covers the barren landscape with lush vegetation. Preview samples will appear here a few weeks before release. For promo copies contact me.